Obesity is becoming a global health problem; with 8.2% of the world population classified as obese. The World Health Organization estimates that the number of obese adults increased by 50% to 300 million between 1985 and 2000. In 1999, 27% of US adults were obese (body mass index [BMI] greater than 30 kg/m2), and 61% were overweight (BMI greater than 25 kg/m2). This represents a major upsurge from only two decades ago, when the prevalence of obesity in the United States was 15% and 46% of adults were overweight. It is estimated that approximately 300,000 deaths per year are due to obesity, and because the prevalence of obesity is growing, mortality from the condition may soon exceed smoking-related mortality. The average American gains about 20 lb between the age of 25 and 55 years, which can result from consuming as little as 6 kcal/d over the individual’s metabolic rate. There are more men than women with a BMI of 25 to 29.9, but women match or exceed men when it comes to BMI greater than 30. Black women have an incidence of obesity 80% higher than their male counterparts, and Mexican American women also have a higher incidence of obesity than Mexican American men. Most obese women gain their excess weight after puberty, often associated with pregnancy, hormonal contraceptives, and/or menopause. Given the rapid rise in the prevalence of obesity—which now stands at 27% of the adult US population—there is an urgent need for the development of safe and effective treatments. Obesity causes approximately 300,000 deaths annually and is associated with significant morbidity. Hypertension, diabetes, dyslipidemia, coronary artery disease, sleep apnea, asthma, gastro-esophageal reflux, degenerative joint disease, parenchymal liver disease, infertility, and a number of malignancies occur more frequently or are more severe on obese persons. Surgical procedures are indicated for persons with very severe obesity. 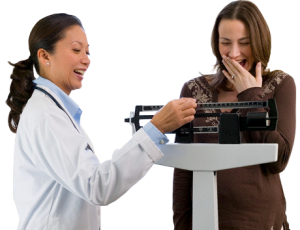 These procedures can result in significant weight loss that is maintained for five years or more. Weight loss is accompanied by amelioration of comorbid conditions and increased activity levels. Because bariatric surgery has been associated with a high incidence of complications, it has been used primarily for super-obese patients. 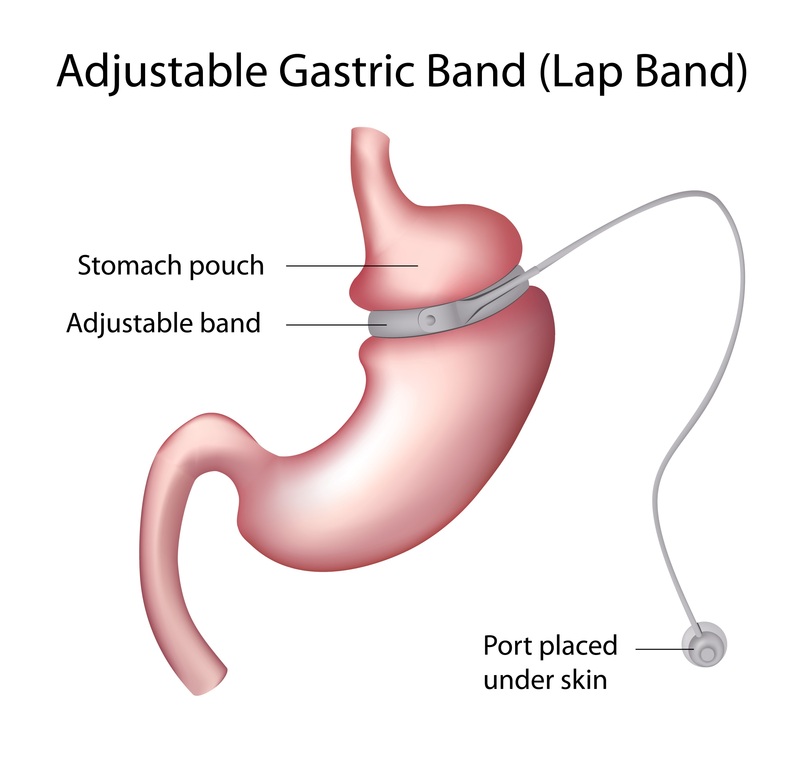 A large body of evidence suggests that laparoscopic adjustable gastric banding is a much safer procedure that is also very effective. 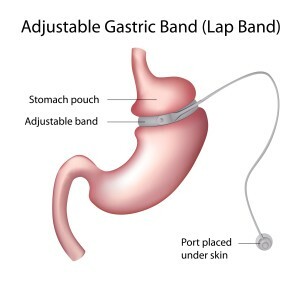 This procedure offers an additional option to patients who might benefit form bariatric surgery when diet, exercise, and pharmacologic approaches have failed. Here we address questions primary care physicians often ask about the procedure.